The average office furnishing cycle of ‘fitout, strip out, repeat’ is all too familiar, and expensive, to office occupiers. 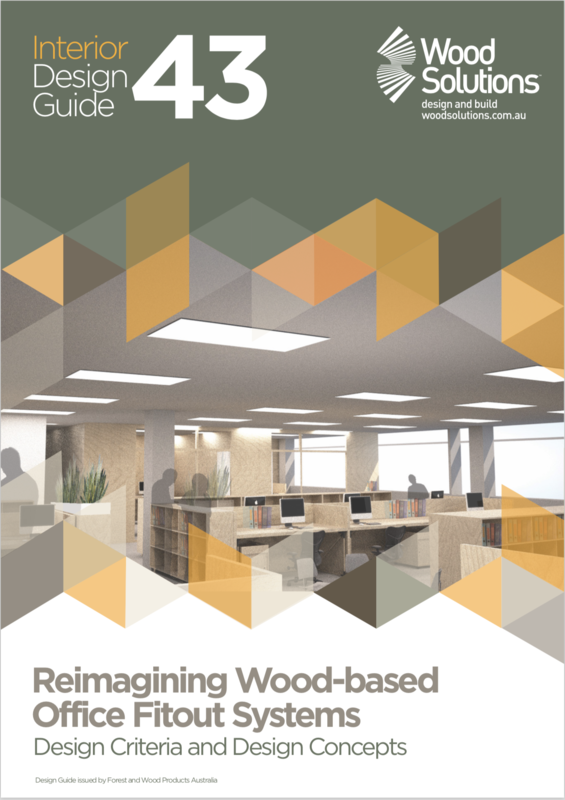 It’s also a wasteful process, ripe for disruption as Guide 43 Reimagining Wood-based Office Fitout Systems demonstrates. Using open-source designs that incorporate the latest design and manufacturing technology, the guide explains new timber options and their benefits.